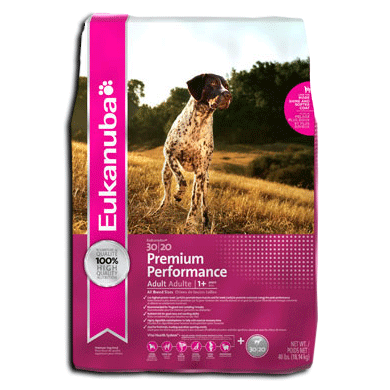 Pure-bred German Shorthair Pointer puppies. Very versatile hunting dogs. Both parents are excellent bird hunters and the mother is NAVHDA registered, neither have titles as we do not compete in field trials however, both have a lot of experience and miles hunting various wild birds. There were 7 puppies in the litter (4 male 3 females). We current;y have 2 males left, one is white and liver spotted, the other is liver roan. Puppies were born on 8/4/18 and ready to go home. 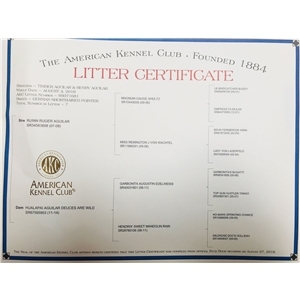 The litter has been registered with AKC. Sire: The dad is very accomplished hunting in the field. He has hunted various upland birds including pheasants, chukar, and quail (gambles, scaled, bobwhite, and mearns). Along with great pointing qualities, he is also an extraordinary waterfowl dog. He is extremely steady in the duck blind or goose field and has no problem retrieving in frozen sloughs or ponds. At the shoulders he stands 25 in. tall and weighs 65 lbs. Dam: The mom is just as accomplished as the dad and comes from a long line of AKC MH. She has hunted quail (gambles, scaled, bobwhite, and mearns), chuckar and pheasants in the field with grace. She is a very steady companion in the duck blind or goose field. She is not shy with cold water and can handle large snow geese with ease. She stands 22 in. at the shoulders and weighs 53lbs.